Depending on where you are in the world, you may or may not have heard that England's sparkling wine is kinda winning all the awards and rivalling the Champagne industry at the moment. As Jacobim Mugatu would say, English wine is so hot right now! With English Wine Week in full swing, we can't help but feel that now is a good time to crack open some locally grown bubbles (this one, perhaps?) and find out what the fuss is all about. Did someone say English Sparkling Wine?! Find out what we thought of the home-grown Hush Heath Balfour Leslie's Reserve NV. Let's rewind to a helluva long time ago... If you are Kent or Sussex born-and-bred, you’ve probably visited some old Roman ruins in the south of England on a school trip, and seen the dug up amphorae (clay pots) that would have been used to store wine from way back in the day. In fact, drinking wine was popular in England even before the Romans turned up, but those smarty-pants invading Romans realised that instead of lugging wine on long journeys to get here, it was easier to import the vine and make it themselves. And so the production of wine came to our island nation. To further support this theory, recent archaeological investigations in Northamptonshire have uncovered evidence dating back to the first century AD, to suggest that vineyards were established on a commercial scale at a Romano-British site at Wollaston in the Nene Valley. Pretty cool, right? As with all wine producing regions of the world, historical events played a major role in how wine was produced and consumed over the centuries, and from Viking invasions through to the World Wars, the landscape of English wine production has changed dramatically over time. Skip forward a few/so many centuries (and some major ups and downs in the questionable quality of wine!) to the 1950s, and you'll find wine pioneers armed with knowledge and unique varietals, starting a new wine era here in England. In 1951, the planting of Hambledon vineyard marked a turning point in the history of English wine-growing, as it was the first vineyard since 1875 to be specifically planted to produce wine for commercial sale. The wine was besieged by press and media interest, and soon the name Hambledon became synonymous with English Wine. The years between 1976 and 1995 saw an increase in vineyards planted, and today, the English Wine Producers list no less than 576 vineyards in the UK. Though that seems like loads, it's important to understand that some of these local wine growers do not produce their own wines, but instead concentrate on growing grapes to sell on to larger wineries, while others lease their vineyards to other wine producers. 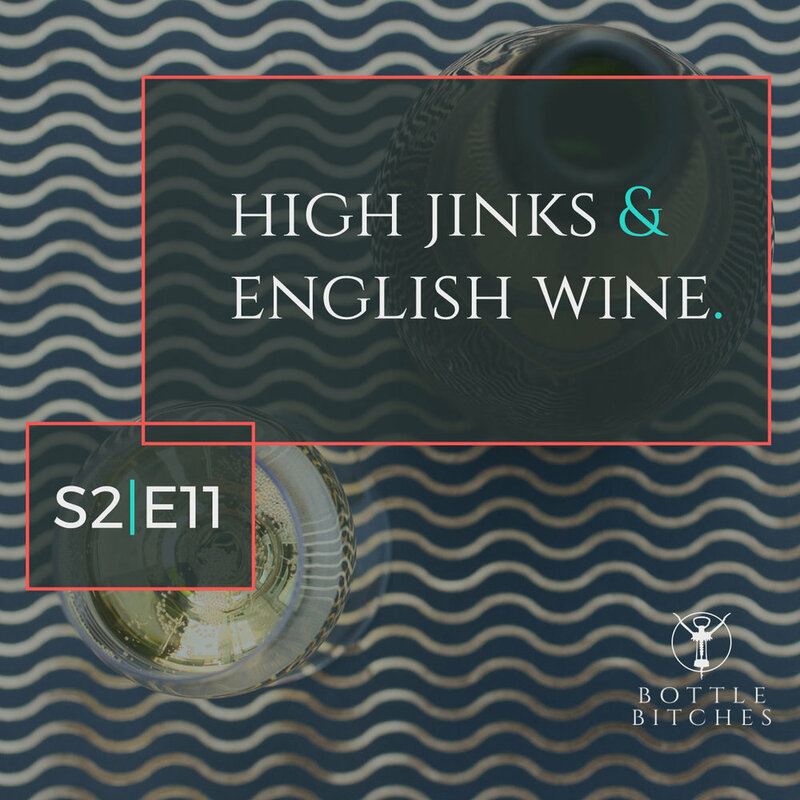 LOL and learn a thing or two about English Wine on the podcast. So what are we drinking today? Sparkling wines tend to be the most talked about and awarded, with 66% of total production lending itself to this style, as our soils and climate are similar to the famous wine-producing region just over the channel (Champagne!). But before it became all about the bubbles, light, off-dry and low alcohol wines were all the fashion and the biggest-selling wines in the UK were actually Liebfraumilch and other Germanic styles of wine. More recently, vineyards such as Nyetimber and Ridgeview Wine Estate, both in West Sussex, have been planted solely with Champagne varieties (Chardonnay, Pinot Noir and Pinot Meunier) for the production of bottle-fermented sparkling wines. The quality of the wines and their success in recent years, in both national and international competitions and tastings, has proven that a world-class product can be produced right here in the UK. But don’t forget the still wines! Look for varietals such as Bacchus for its crisp flinty notes, and Madeleine Angevine, a grape that hails from the Loire Valley in France and is becoming a firm favourite among British producers, thanks to the delicate and aromatic white wine it produces. For a fresh take on Chardonnay, try a Chapel Down’s 2013 vintage. We're not the only thing coming at ya from Kent! Read our review of Chapel Down's Chardonnay. If, like Angela and Kate, you’re a Pinot Noir lover, England is now heralded as a great country to turn to for exceptional quality. 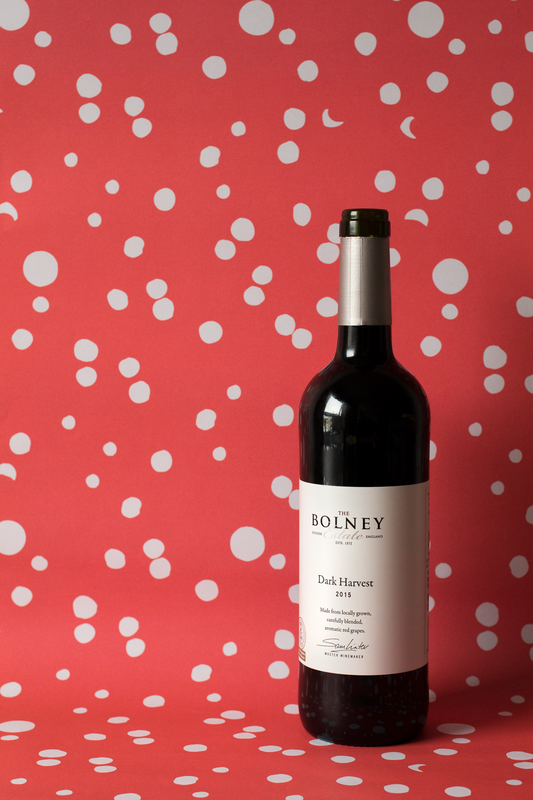 Pinot Noir is the second most-planted variety, and producers such as Gusbourne and Bolney estate are focusing on their still red wine offering as their leading wines.